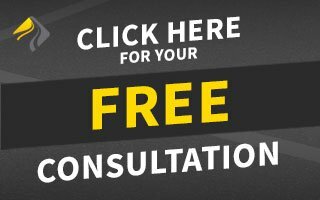 The life of your asphalt depends on how solid your base is. When starting a new paving project, we generally bring in 5/8 inch crushed rock. 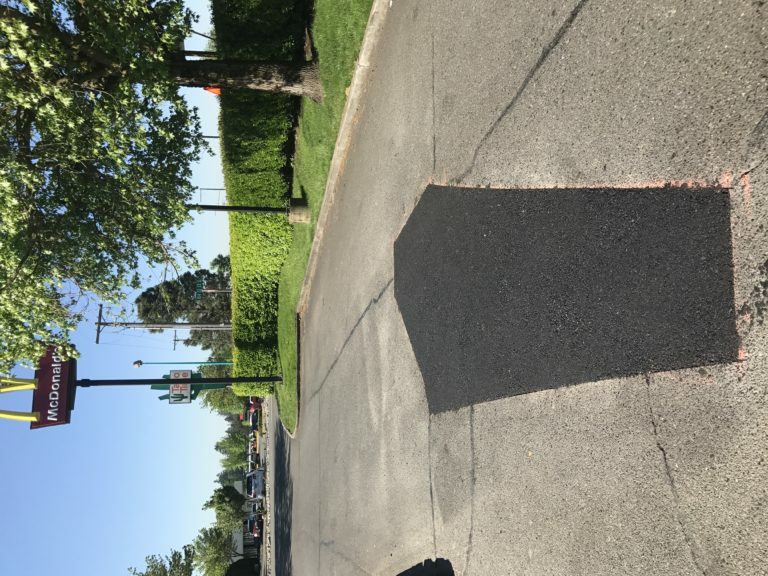 To ensure the longevity of the asphalt, we compact the rock, ensuring proper grade. A good grade with enough fall will ensure water does not sit on the asphalt. Standing water on asphalt is detrimental to the life of the asphalt. 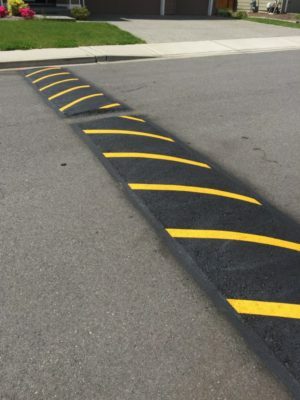 New asphalt can be applied in varying depths. 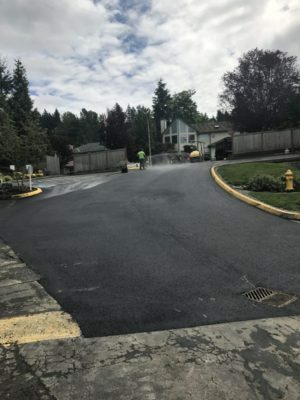 A 2-3″ depth of compacted asphalt is standard for most residential applications, whereas, depths up to 8″ are more suitable for heavy traffic or heavy load areas (where garbage trucks or school busses might frequent.) 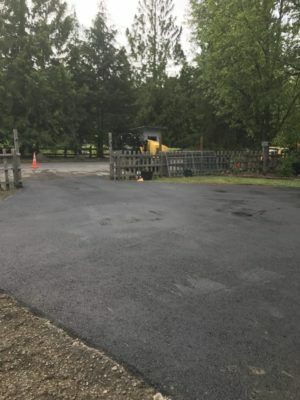 Asphalt comes out of the plant hot, usually around 300 degrees F. It is laid down hot and compacted while still warm to leave you with the aesthetically pleasing look that you are used to seeing with asphalt.